The Lantana is a popular flowering plant that is widely used as an annual in cold climates; may be used as a perennial in tropical-like climates. Due to its long bloom period and multitude of colors, this annual flower is sought after by many gardeners. Lantanas are a great way to add color and interest to a sunny location. This plant may be grown in the garden or in containers; also attract butterflies and hummingbirds. Lantanas need a sunny location and well drained soils, and they will thrive in slightly acidic soil. Though a slow grower in cool weather, once the temperatures warm up, they will grow abundantly. 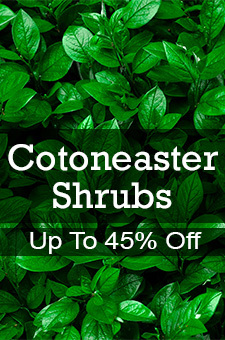 After they are established, these plants require little maintenance and are even tolerant of somewhat dry conditions. Deadheading will increase reblooming. Use this plant as a bedding flower, in containers, or as a houseplant.